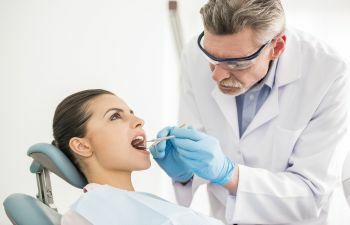 Could Bioactive Glass Make Dental Fillings Better? 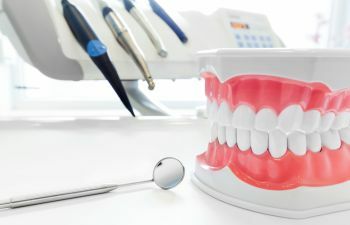 The technology and advancements in modern dentistry continue to spark excitement and promise. 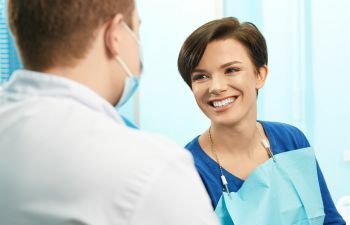 When it comes to repairing a cavity, patients may be able to choose bioactive glass as a filling material in the future. 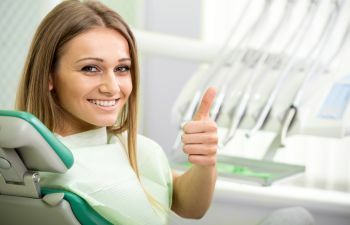 Studies are still underway, but the evidence so far suggests that bioactive glass could make your dental fillings last longer. 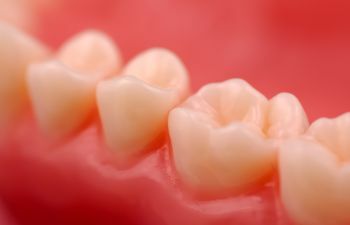 Currently, most dentists offer composite resin, porcelain or amalgam fillings. 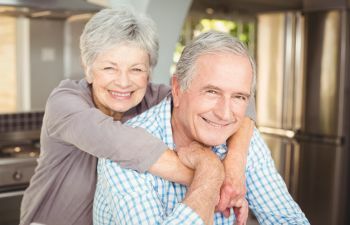 Although these are excellent restorative choices that can last for many years, they are not invincible. Dental fillings do fail. 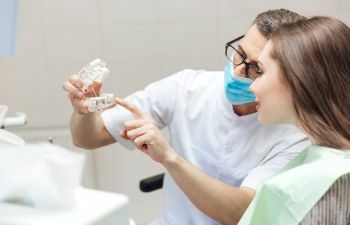 The most common reason that a filling may need to be replaced is due to the fact that harmful bacteria can still develop on surfaces between fillings and teeth. Over time, this can wear down the tooth so much that the filling no longer seals the cavity effectively. 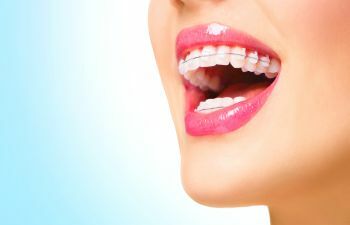 Recently, engineers at Oregon State University have proposed that using bioactive glass can fight off the oral bacteria that causes tooth decay, thus making your filling last longer. Bioactive glass is composed of finely ground dust of compounds such as phosphorous oxide, silicon oxide and calcium oxide. 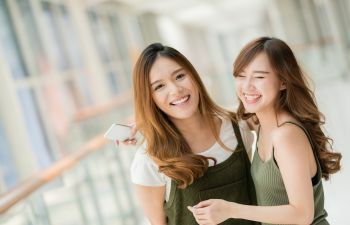 Not only could this material prevent or slow secondary tooth decay, but it has also shown promise for providing new minerals to a tooth that was previously demineralized from decay. Bioactive glass is not necessarily new to the medical community. In fact, it has been used in bone regeneration treatments for years. 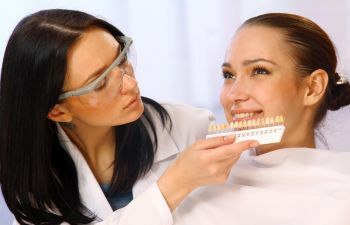 Many believe that bioactive glass could have a significant impact on the future of dentistry. At Mitzi Morris, DMD, we are dedicated to staying on top of the latest trends and technology as they emerge. Stay tuned to find out whether or not your future fillings could contain bioactive glass. Of course, we hope you never have to have a filling in the first place!